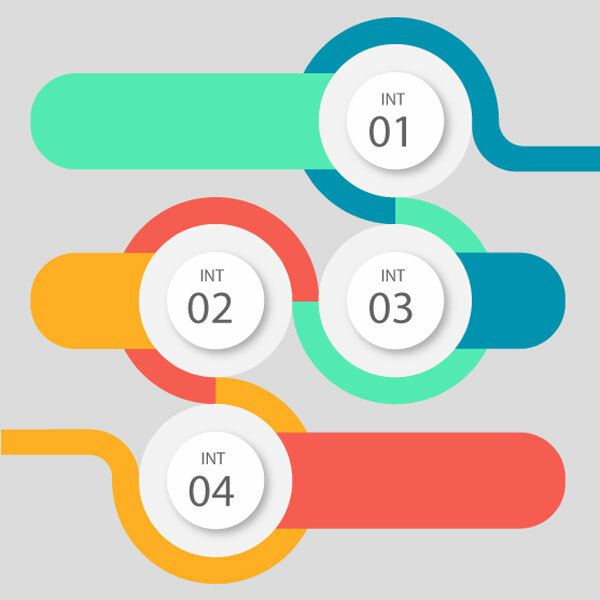 In "Create Intervals" you have to create a list of intervals from a set of ints while in "Merge Intervals" you shall reduce the number of given intervals by merging them, if it is possible. Welcome to CheckiO - games for coders where you can improve your codings skills. The main idea behind these games is to give you the opportunity to learn by exchanging experience with the rest of the community. Every day we are trying to find interesting solutions for you to help you become a better coder.